This study was undertaken to provide a better understanding new migrant entrepreneurs and what attracts them to rural and remote communities. Conducted as a case study in Tofino, the study was done using mixed methods including content analysis of place based promotional tools and semi-structured interviews with a sample of new migrant entrepreneurs who had moved to the community within the past 15 years . The study found that although there were no specific place promotion efforts directed at attracting entrepreneurs, businesses were often established as an indirect outcome of promotional efforts aimed at attracting tourists via destination marketing organizations. The entrepreneurs interviewed had not planned to establish a business from the outset; rather, the decision to start their business resulted due to the attractive capacity of the amenities in the community and the place attachment they developed which fueled their desire to remain in the community to experience the quality of life afforded by natural and cultural amenities. 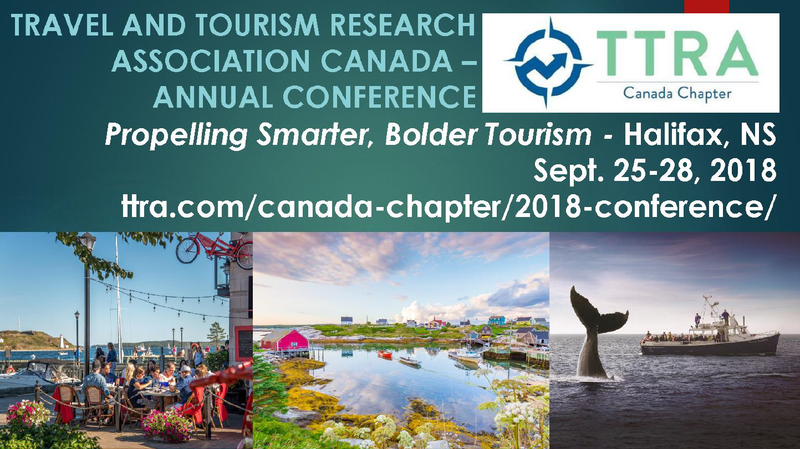 These findings provide valuable contributions to the literature as they expand and clarify the influential role of tourism promotion in economic development.